In a dark city, a servant sees something she shouldn't and flees from her master's house. 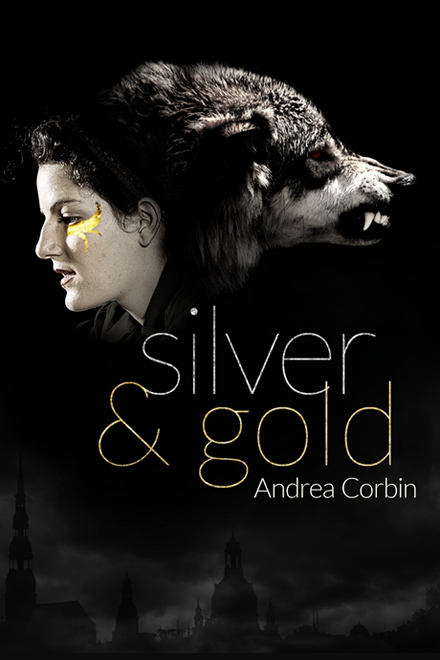 Andrea Corbin writes about people who have strange powers, know someone with strange powers, or are in space. Her interactive work is collected at stories.amcorbin.com. She has also been published in Crossed Genres Magazine. Andrea lives in Massachusetts and tweets as @rosencrantz.